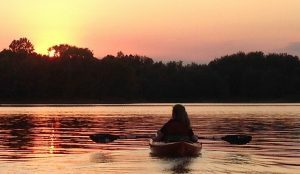 IndiGo Birding Nature Tours now offers guided kayaking tours to some of the most beautiful places in Indiana. These trips are designed for anyone that enjoys getting on the water and being outdoors. 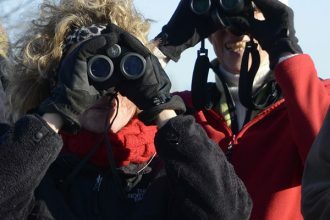 Public tours will move at a leisurely pace as we search for birds, enjoy the scenery, and talk about the history of the land and water. Private tours can be scheduled to cover more water and move at a pace that meets the group’s wishes. 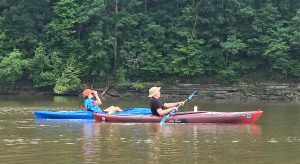 Group size is limited to 7 participants unless you bring additional kayaks. Kayaks, life jackets, paddles, binoculars, and drinks are all provided. Children must be at least 8 years old and accompanied by an adult. 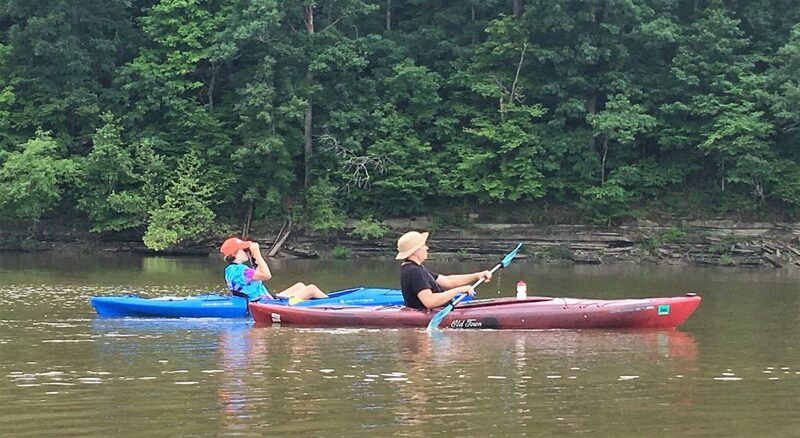 For most tours, a $15 discount is available to anyone that brings their own kayak. A meeting place will be designated upon reservation for the tour. Trips are 2 to 3 hours in length, including travel time to the water. 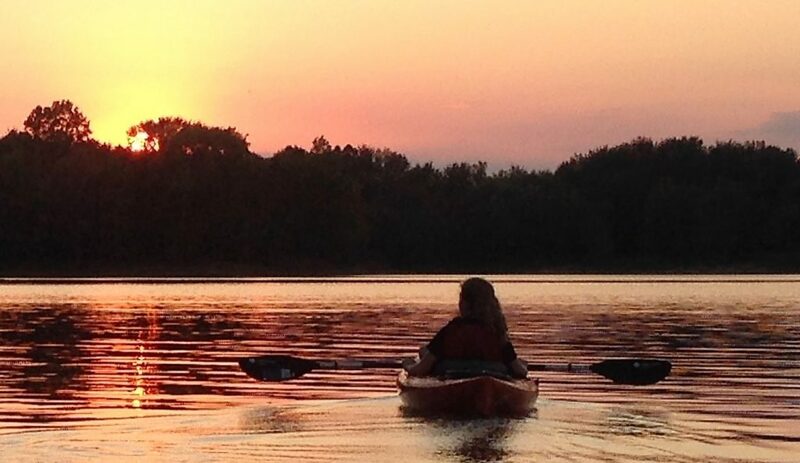 Destinations include Yellowwood Lake; Pine Grove, North Fork, and Crooked Creek on Lake Monroe; and Stanfield Lake at Muscatatuck NWR (extra cost). For upcoming public tours, please see the IndiGo Birding calendar below.